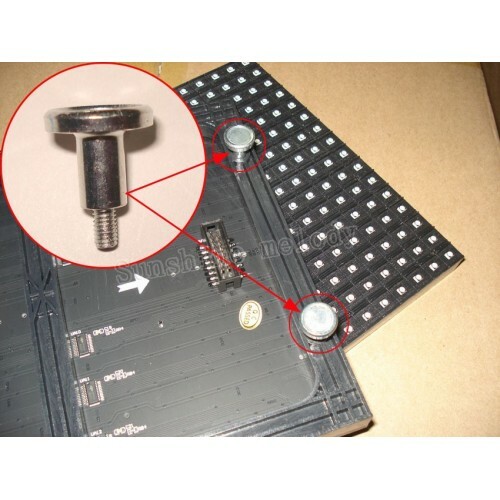 Magnetic screw with flat head (13mm dia) for LED panels assembly in indoor conditions. 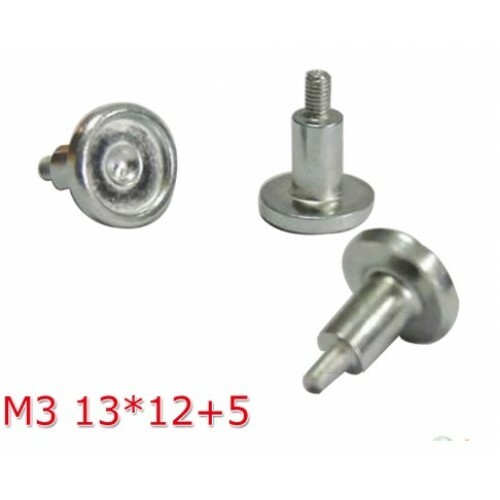 Attach these magnetic screws to any M3 size thread and you can use the magnetic head of screw to attach the target device to any iron surface. Works with P10, P6 RGB full color indoor panels.